Do you or your partner feel like you have been struggling to communicate, trust one another, or regain your intimacy? Many married couples struggle to maintain their relationship with their partner at some point. The cause of an issue or stress in the relationship may not be obvious to either partner. This is why seeking the help from a marriage counselor can be greatly beneficial. A marriage counselor does not have a stake in the relationship and can therefore give couples tools and provide an unbiased space for communication to occur. The most common reasons couples seek the help of a marriage counselor is because they feel they are growing apart from their partner or are experiencing disagreements in the relationship. Many things can cause these problems including having children, experiencing a traumatic event, or being very busy with other things including work. 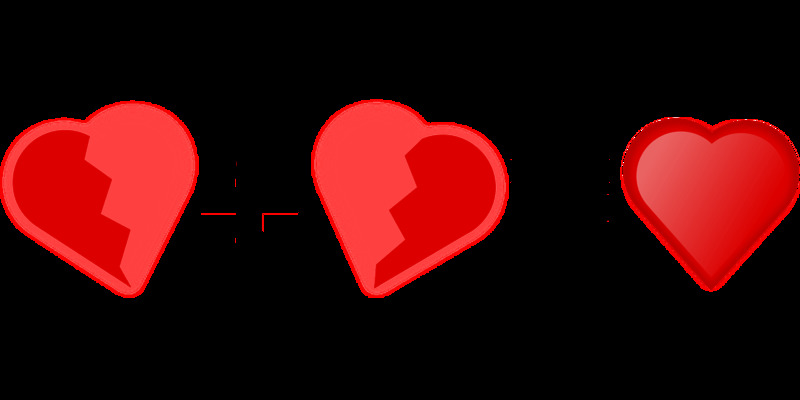 It is important to seek counseling before either member of the relationship feels the marriage cannot be saved. Many couples wait an average of 6 years to seek counseling after problems arise, increasing the chance that counseling will be less effective. Marriage counseling is not just for couples who are experiencing issues. Some couples choose to seek counseling to maintain their healthy relationship. It may be difficult for some couples to speak about serious issues without an unbiased third party involved. Some couples may also seek counseling to be proactive about a forthcoming stressor such as adopting a child. Getting in the habit of speaking with a marriage counselor will prepare couples when issues arise. Marriage counseling can be like antibiotics. Even though you may feel better after taking only half the dose, the full dose must be taken to ensure the infection is gone. Couples who feel like they are benefiting from marriage counseling may leave counseling too early and before all the issues are resolved. It is best for couples to stay in counseling to maintain the positive relationship that is being created. When couples do decide to seek counseling, they may be unprepared for what is required both in and outside of session. Counselors will likely give each partner tips and tasks to complete outside of the sessions. It would be counterproductive for couples to resort to old habits and forget the lessons learned within sessions as soon as they get home. While a counselor is there to help and guide couples, it is not their job to repair the marriage or even decide if you and your partner should remain together. 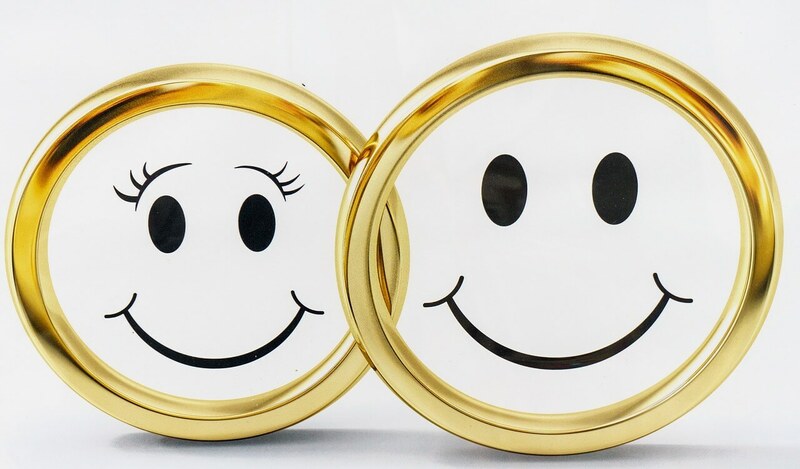 Couples might associate the counselor's office with positivity and trying hard to make the marriage work, but lose these associations once home. This is a good reason to try online counseling, where you and your partner can be at home while speaking to a certified counselor as well as continue the conversation once you have logged off. 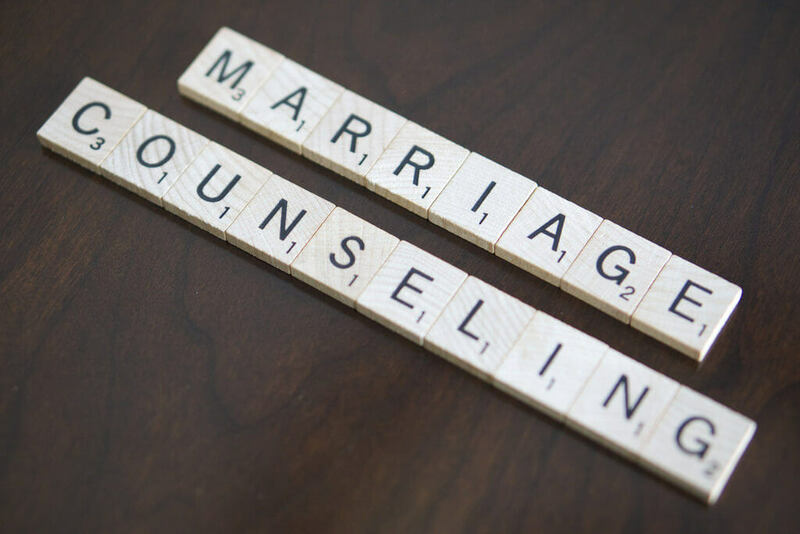 Online counseling also allows scheduling flexibility and the option to choose from many certified marriage counselors to find the best fit for you and your partner.